It’s almost the end of the year, and it’s a great time for business owners to think about the accuracy of their accounting records and 2018 tax returns. Yes, accounting and taxes are fun! In case you haven’t heard, there are some major tax changes that came this year and will be in effect on your 2018 tax return. (Please see our past articles and posts for more information). Do you have a specified service business (Doctor, Lawyer, CPA’s, Financial Advisor etc.) with your 2018 taxable income over $415,000? Due to the new 2018 tax law, you will not get the new 20 % QBI deduction that the lower income businesses will get. 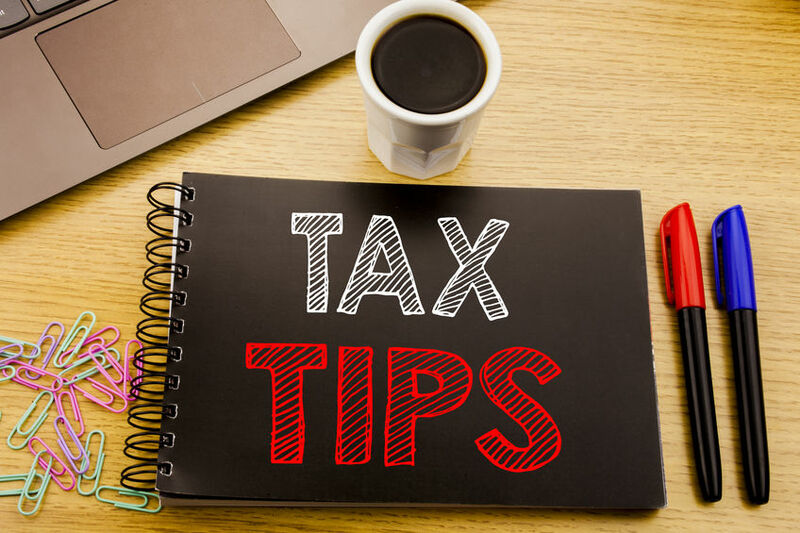 Because of this change, you may want to strongly consider changing to a C Corp. for tax purposes, as of 1/1/2019. The C Corp tax rate was lowered from 35% to 21%. Now, that’s a Big Change!!! With that lower tax rate percentage, you may want to talk to us about what to do next, if your taxable income was over $415,000. Make sure your Profit & Loss is accurate, and up to the current period 11/30/18. (Do this now!) Waiting until tax season to catch up your accounting records can cause an inaccurate tax return, and more importantly, missed deductions! No one wants to get audited by the IRS or lose money carelessly! Successful businesses have their books prepared each month. Start getting ready now, before the end of the year. Buy that new computer or office furniture now, in the month of December 2018. The IRS will let you deduct up to $2,500 per invoice before having to capitalize the purchase as an asset. Pay deductible expenses this last month of 2018 with a credit card. You can pay the credit card later, but you still get the deduction before the year’s end. If you have a high deductible health plan, you can contribute to your HSA account and still get a 2018 deduction, up to 4/15/19. HSA plans are great plans, because they are not “use it or lose it plans.” You can get the deduction, and still keep the money in your HSA account for later years. Contribute to your IRA or a self-employed retirement account (SEP IRA, SOLO 401k etc.) up to 4/15/2019 and still get a deduction for 2018. This is a great way to plan ahead and still get the deduction you need for 2018. If you have an S Corp, did you pay yourself a reasonable salary for 2018? If not, run a big bonus this last month, December 2018, so that your W2 for your business is not suspect for your S Corp return. The IRS looks at this. They don’t like business owners using S Corp tax structure tax savings, if they don’t have a reasonable salary. A quick example; if your business has $1,000,000 of business income, $600,000 business expenses, and a net profit of $400,000, you definitely want to pay yourself a reasonable salary of $100k, having a salary of $30k – $40k for this scenario would be a very high IRS audit risk, even though you would save a lot in taxes. Do you have specific questions about your business taxes and for a CPA? Contact us, Simpson & Simpson CPA’s. We’re here to help you and your business with any tax or accounting concern. We serve clients all over Georgia and the USA! This entry was posted in 2018 Tax Law, Business Owner, Monthly Accounting, Taxes. Bookmark the permalink.